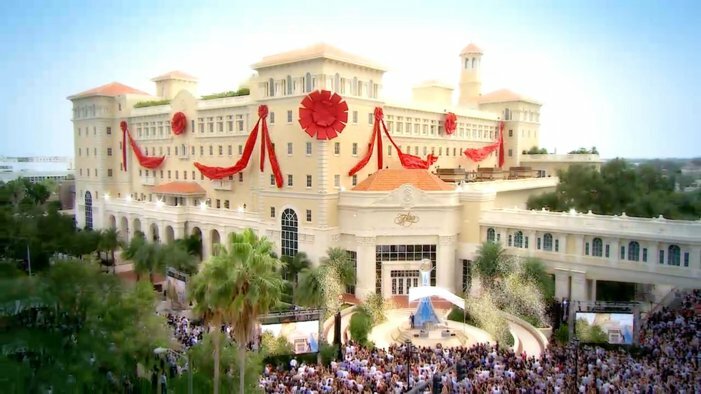 Subscribe | Updates | Share | What is Scientology? I assume your failure to respond to my letter is affirmation of our greatest concerns. Your deliberate avoidance is prima facie evidence of reckless disregard of the truth in support of a defamation claim. I urge you to send me by email any and all statements made about the Church, as well as the identification of those who made these statements, and give us the opportunity to respond to ensure you have the facts. If you are identifying sources in your documentary we see no basis for not sharing their identity with us. It will help us give you a full and comprehensive response. 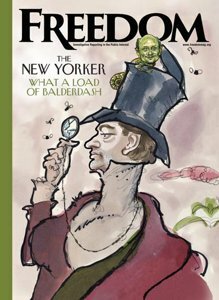 One more thing: We don’t know if Mr. Wright, The New Yorker or his publisher has shared the information we gave them in 2011 and 2012. New facts have come to light and we are putting you on notice that you should not rely on that information without checking with us first. We would appreciate the courtesy of a response. 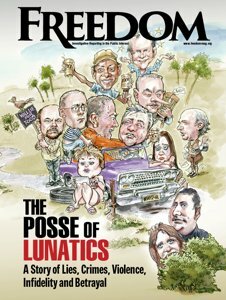 The Church of Scientology is committed to free speech. However, free speech is not a free pass to broadcast or publish false information. We have all seen what happens when facts are not checked or those being reported on are not given a chance to respond. The Church is taking a resolute stand against such actions—both on its own behalf and for others who either cannot or will not do so.